Because your business or institution relies on it. We understand all of the ins and outs of commercial property and the high value assets within it, including the health and safety of you and your employees. 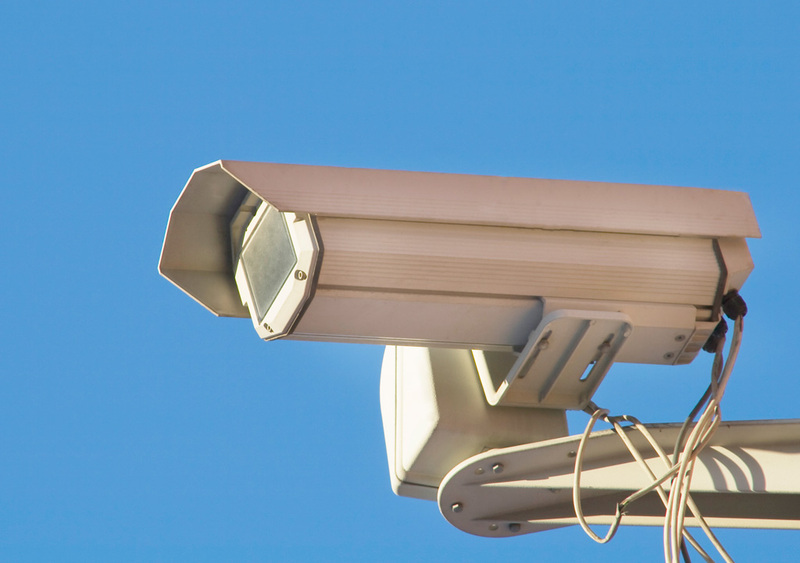 We offer state of the art video surveillance, and reliable monitoring to go along with it, and you can check in on everything from the comfort of your home or smart phone. 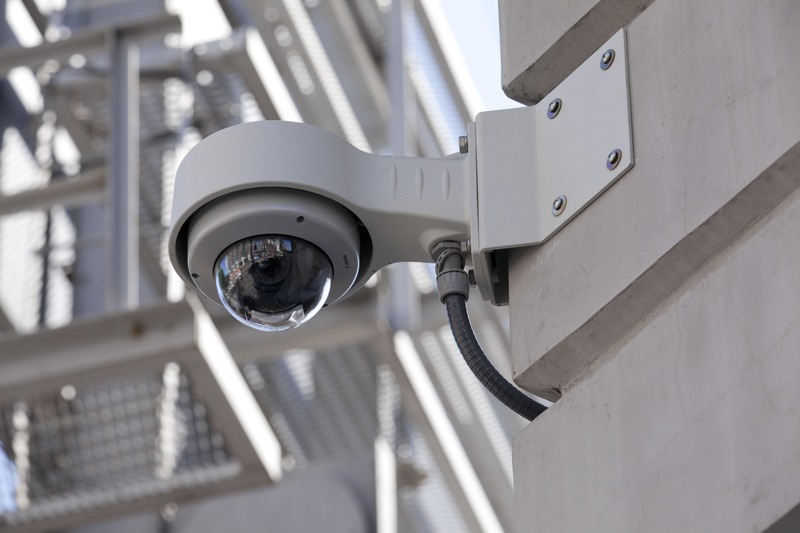 In fact we cover all of your basis with a full arsenal of advanced security systems and service. Whether your out of the office and need remote monitoring or in the office and need a close watch. We provide in-office security to keep a close watch on employees and customers, as well as in-store specific applications for retail, banking, secure office environments, government and corporations. What you can expect from our Initial Security Consultation. We will come and meet with you and/or your employees to do a walk thru. We will take the time to listen to your every need, answer any questions you may have, and provide advice as we take notes to carefully craft a plan that meets your specific needs. After the walk thru we will provide you with an expert evaluation and security plan, so you know exactly what your options are. Contact a Corporate Security Specialist Today. 5 Star UL Listed Monitoring Center in Michigan! Choosing a security solution is one of the most important decisions you will make. Or visit our contact page to send a request.